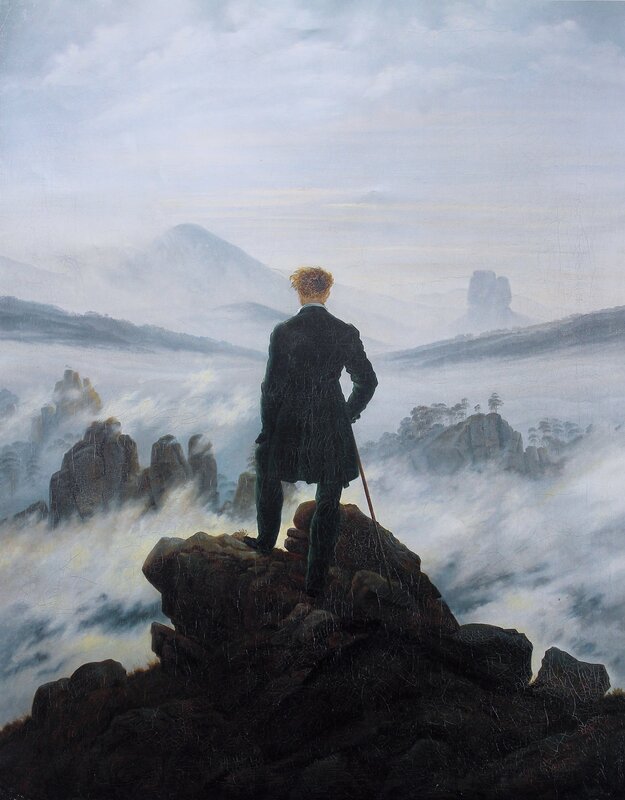 Caspar David Friedrich (an artist most famously known for his Wanderer work, seen here) presents us with another backside. This time, however, is a woman looking out her window, in what can only be assumed as plotting. I too carefully observe people, but from the comfort of my bed via Venmo. Oh goodie, you shared beers yesterday? “🎉🚗➡️⚓️😍”? ?